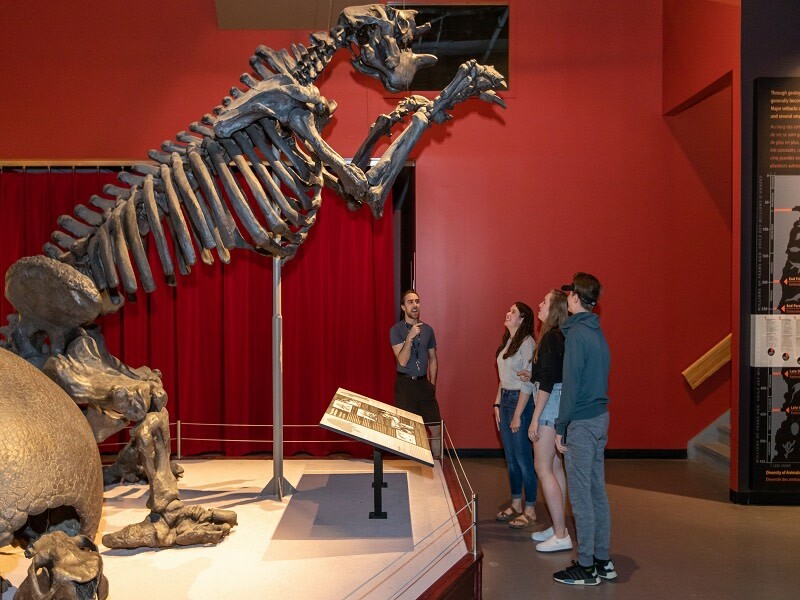 The Manitoba Museum is an award-winning heritage and science centre welcoming thousands of visitors each year. 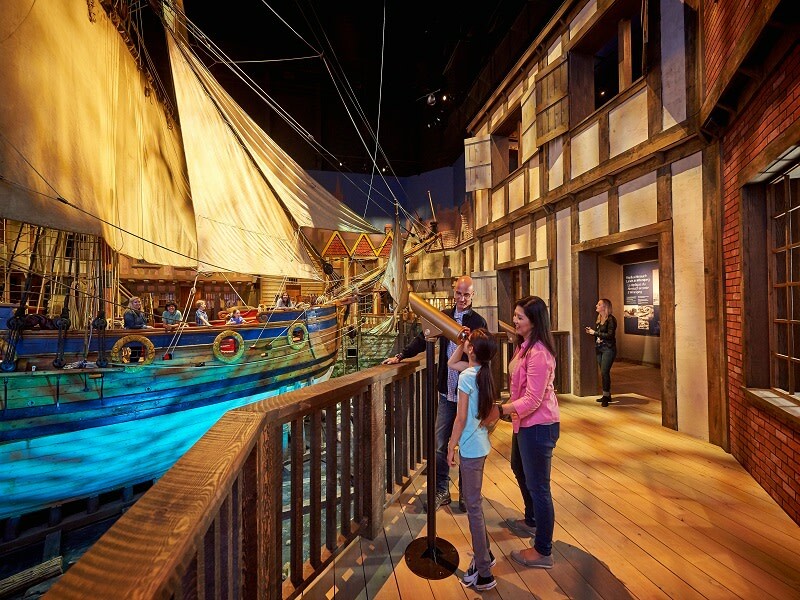 Winner of the Michelin Green Guide's top award - designated "Worth the Trip," the Museum features an ever-changing variety of touring and specialty exhibits. The Manitoba Museum is noted for the dramatic walk-through settings among nine spectacular permanent galleries. 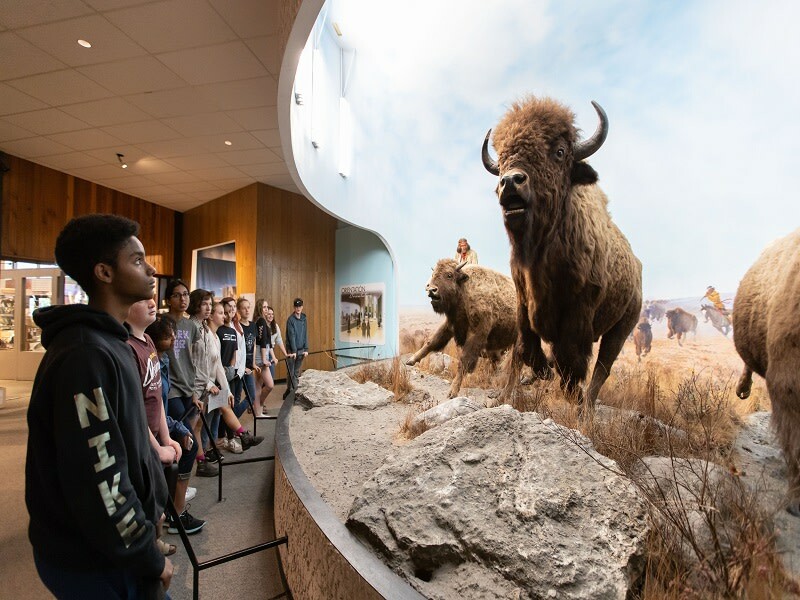 From the Nonsuch, a replica of a full-size 17th-century ship, to the Urban Gallery for a trip back through time to the roaring '20s, to the dramatic depiction of an early bison hunt, a trip to the Museum is a journey through Manitoba's human and natural history past, present, and future. 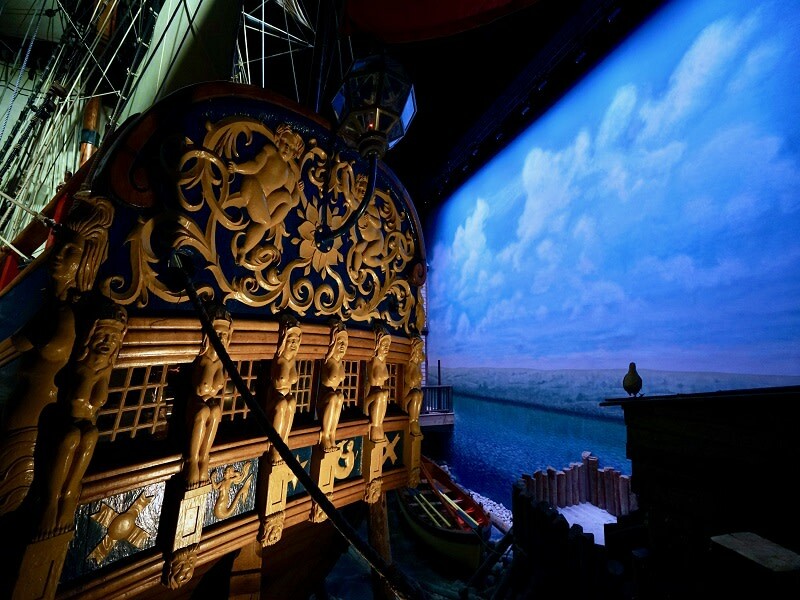 The Manitoba Museum is the first Planetarium in Canada to offer visitors the Digistar(r) 5 All-Dome digital projection technology. 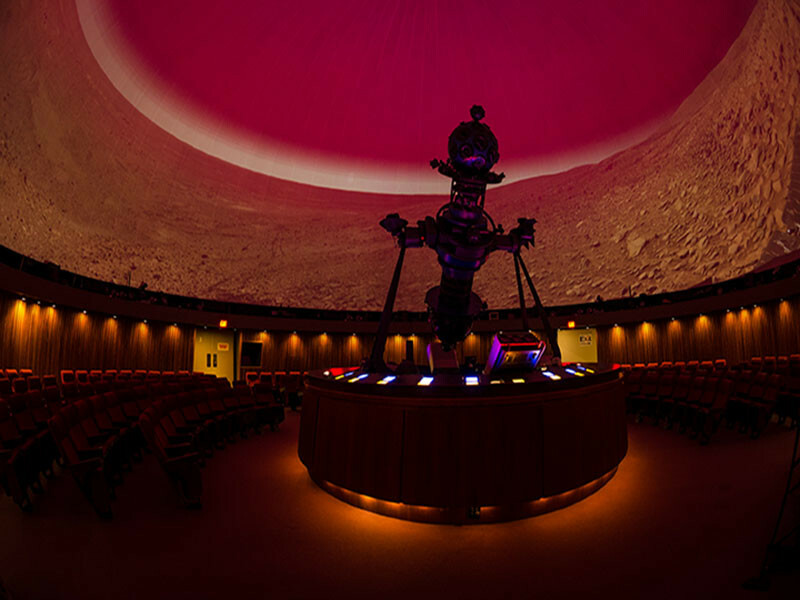 With a rotating schedule of shows, this projection system dramatically enhances the visitor experience using two wide-angle video projectors to cover the entire dome with a single seamless video image. 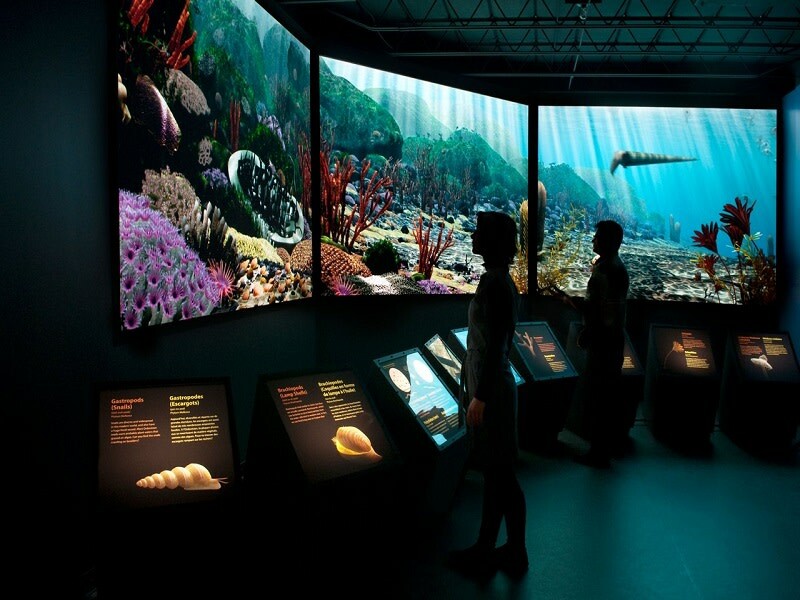 The Science Gallery features many fun, interactive exhibits that encourage learning and discovery. Visitors can learn what they would weigh on other planets, interact with a tornado, explore basic principles of science, and try out their talents on a laser harp. Check out our review of the Science Gallery on our Only in the Peg blog.